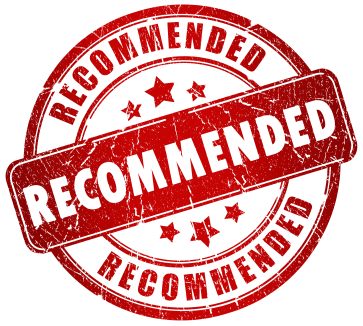 These trusted professionals have either been recommended by our clients or we have worked with them personally. These Companies service the Houston Metro area including, but not limited to: The Woodlands, Conroe, Spring, Magnolia, Houston, Tomball, Cypress, Humble & Montgomery. We can continue to recommend ONLY those who are providing the HIGHEST level of service. If you use one of these companies we appreciate your honest feedback. Have someone you think we should add to the list? We would love to hear about them.